Get your favorite Doggie Design harness in a limited edition Halloween print with the American River Choke-Free Halloween Ghosts Holiday Line Dog Harness! 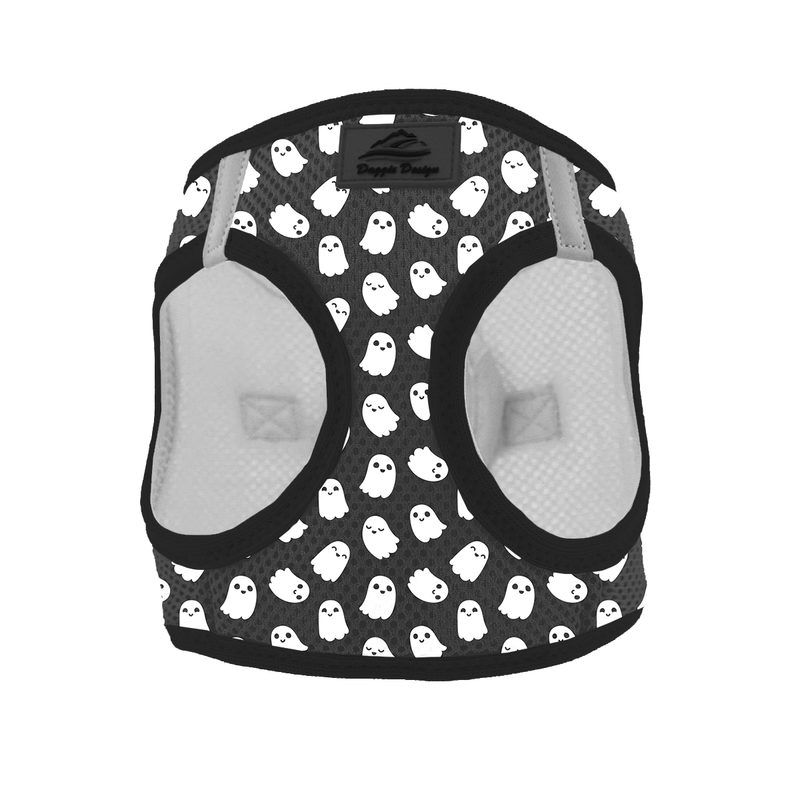 The famous features you love in a safety harness are now available in a fun Ghosts Halloween print! 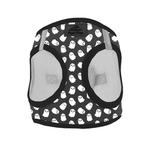 This limited edition Halloween dog harness is perfect for any fall walk or Halloween pet parade. I love the dog's clothes. You have a lot to choose from.